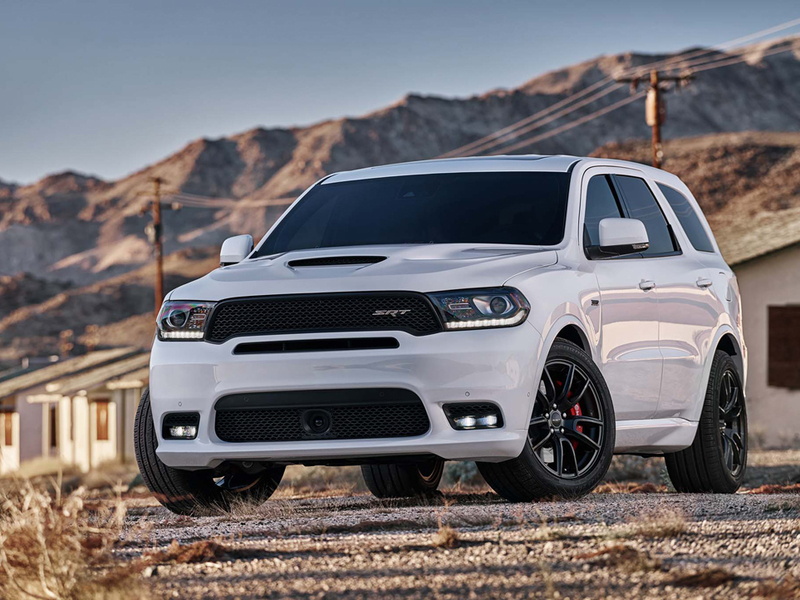 Get the full blown 2018 Dodge Durango SRT front bumper and hood conversion for your 2014-2018 Durango (any trim). Made to be a direct bolt on with no modifications, we are only giving you the genuine MOPAR parts you want and need for easier installation and MOPAR warranty. Does NOT include SRT Badging (Optional). Warranties: The Mopar Basic Limited Parts Warranty coverage has been extended to 24 months/unlimited miles, against defects in workmanship or materials, for dealer installed and wholesale/over the counter sales. In addition, Mopar parts sold wholesale to an automotive service facility and installed by a professional technician are eligible for a labor reimbursement up to $150.00. 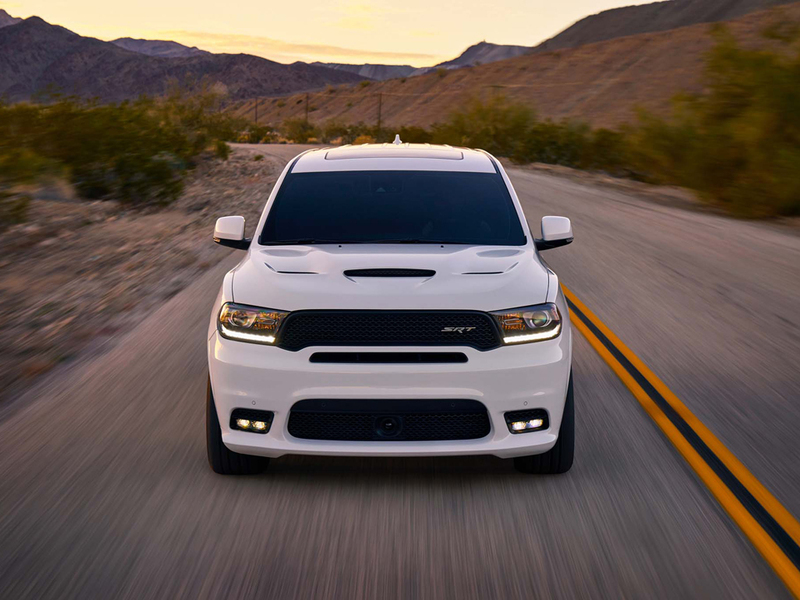 Mopar parts with Limited Lifetime Warranty sold wholesale to an automotive service facility and installed by a professional technician are eligible for the labor reimbursement for 24 months/unlimited miles. 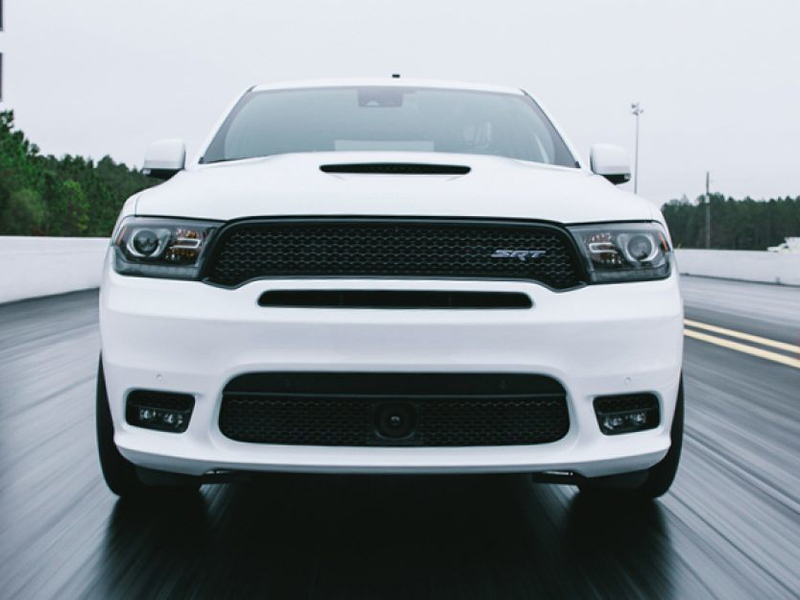 The labor reimbursement is based on the Chrysler Group warranty labor operation time at the installer's posted door rate or the dealer's warranty labor rate, whichever is less. Simply retain a copy of the installer's repair order for documentation. 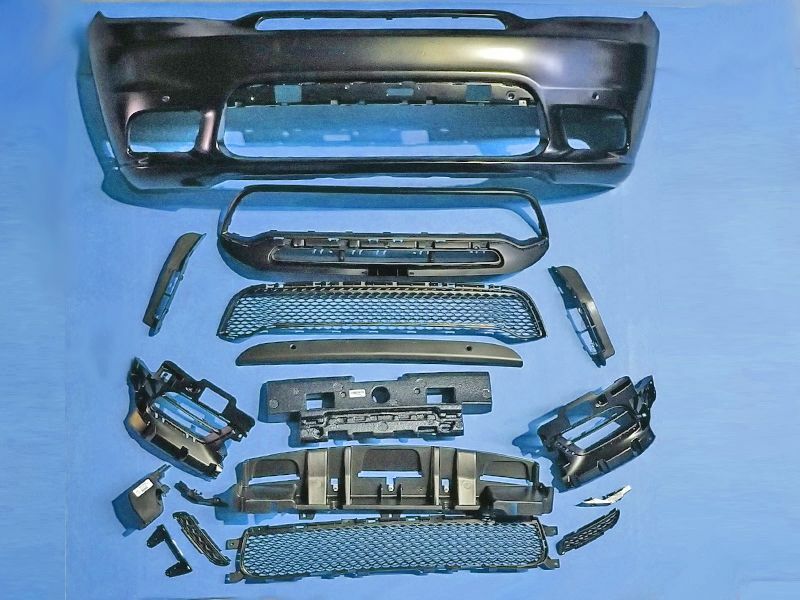 Mopar parts sold over the counter to the vehicle owner for do-it-yourself installation are warranted against defects in workmanship or materials for 24 months/unlimited miles for parts exchange only. The same verbiage from the previous warranty statement will apply to the extended coverage. FIAT, Magneti Marelli, and Alfa Romeo parts are included in this expansion. Any Mopar part with existing superior coverage (i.e. Powertrain, Value Line, Sheet Metal, Batteries, etc. ), as well as Cummins parts will remain unchanged. IMPORTANT! Warranties are only valid in the U.S.A.